For a long time, winter basically meant absence of style. We used to only think about the practical aspects of clothing, without considering the look of it. This fact was also true for shoes and boots: it was pretty hard to match them with a nice outfit. 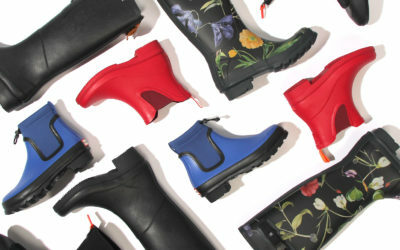 Fortunately, we now have tons of choices regarding stylish boots and our winter boot buying guide to help you choose the ideal pair. What’s also interesting is the fusion between urban and technical gear: more and more companies are understanding the importance of making a product that looks good – but that is also able to resist the weather and elements. Here’s a selection of great quality urban boots that you can find at Altitude Sports. The Keen’s Elsa WP is the perfect little boot that will accompany you through your everyday life, whether it be for the city or the weekend getaways at the chalet. 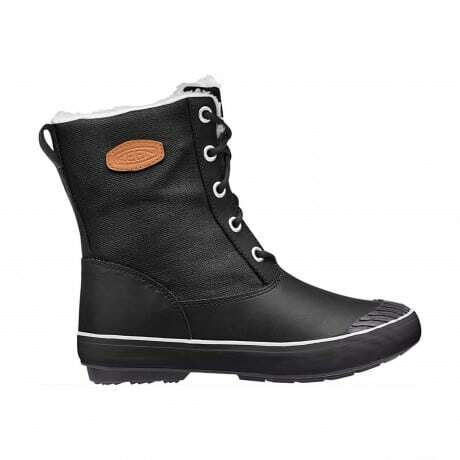 With its waterproof leather, its Sherpa fleece collar and its heat reflecting underfoot barrier, your feet will stay warm and dry all winter long. The Miss Juliette is probably the ultimate feminine ankle boot. With its low heel and stylish fit, it can adapt to many styles and outfits. 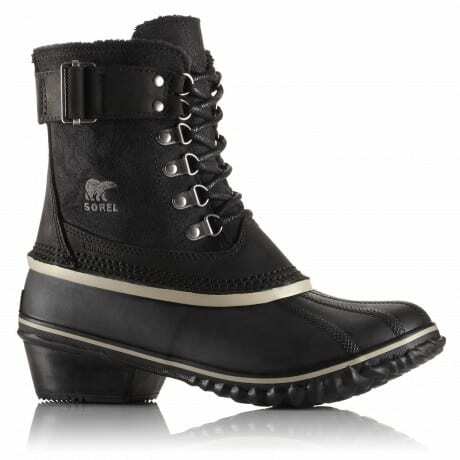 Made by hand by French master rubber craftsmen, this is a comfortable, flexible and ultra-durable boot. Sorel doesn’t have to defend its reputation: its craftmanship is a synonym of trust, durability and quality. Here, The Winter Fancy Lace II is a more refined and feminine looking boot. The lower heel and details are bringing simplicity and elegance to the style. 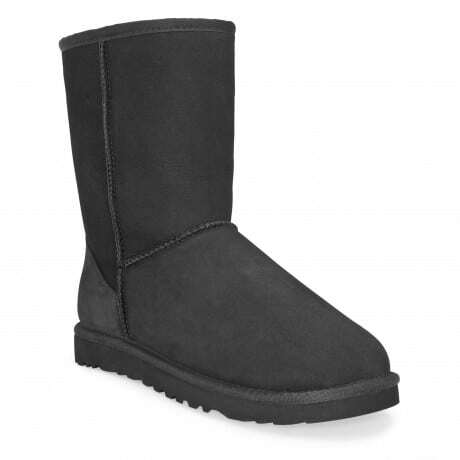 A classic from UGG Australia, that left its marks all around Northern-American cities. Made from grade A Twinface sheepskin, sueded heel guards and a nylon lining, you’ll for sure stay warm and extremely cozy in these. The insole is extra-cushy, for a maximum of comfort. 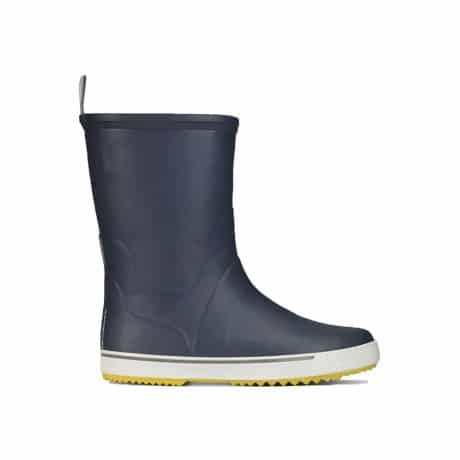 Inspired by the classic rain boot style, the Tretorn’s Wings Winter will assure comfort and protection from the elements, thanks to its faux fur lining – that evacuates the humidity and keeps the heat in – and its rubber outsole, that will keep you stable on the ice. What we notice first with the Original Gloss is its elegant cut and its refined look. Inspired by the popular Original Tall from Hunter, you get all of the technical features – like the vulcanized rubber uppers, the natural rubber out sole, the multi-layered cushioned sponge insole and the quick-dry nylon lining – while keeping a feminine and stylish look.